Do you issue hearing protection to your employees? Audiometric testing is required at least every two years for all employees who are required to wear hearing protection. Do you want to organise Onsite Hearing tests? 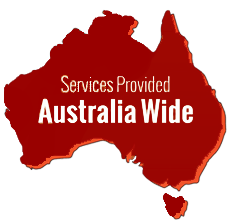 Anitech Noise Assessment provides onsite hearing sites right across Australia. As part of our service we will travel to your company premises and carry out Audiometric testing on your employees. 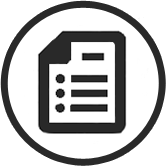 We include as part of our service a complete summary of the audiometric screening test results, and an analysis of employee tests with previous results and all relevant documentation to achieve legal compliance. Educational material will be provided to each employee about the impacts of hearing loss and how to protect themselves from the hazards of noise. We can supply Personal Protective Equipment! Anitech Noise Solutions has partnerships with a range of manufacturers and suppliers of P.P.E. Ask our friendly sales team about our FREE P.P.E site audit program that is available to all of our customers. Anitech Noise Solutions is Australia’s leading provider of Occupational Noise Assessments and Audiometric testing! We complete workplace noise testing and Audiometric assessments in Melbourne, Adelaide, Sydney, Hobart, Brisbane, the Gold Coast and right across Australia! By completing workplace noise testing with Anitech Noise Solutions, you have taken the first (and largest) step towards reducing the risk to your business that hazardous occupational noise creates. 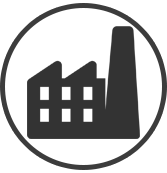 To assist manufacturers, suppliers and distributors of plant in providing the information that their customers require; Anitech Noise Solutions can complete a noise survey on individual items of plant and provide a detailed written report on the noise output measured. 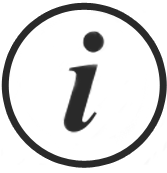 We provide information on complying with your states laws in relation to hazardous occupational noise. It’s important to consider that the employer bears onus on insuring that their workplace is safe. 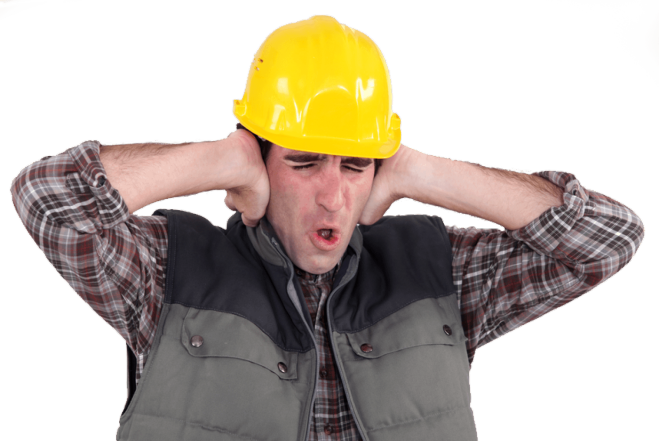 The only way to demonstrate that your workplace is safe from a noise perspective would be to complete an occupational noise assessment. 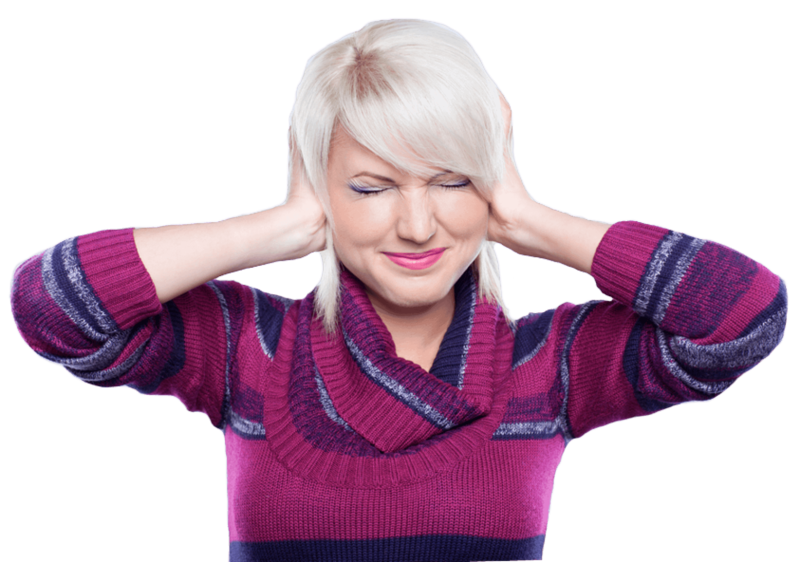 If as an employer you issue hearing protection to your employees, then the WHS/OHS Act/Regulations in your state requires an employer to submitted its employees for Audiometric testing. When should I re-do my Audiometric Testing? If as an employer you issue hearing protection to your employees, then the WHS/OHS Act/Regulations in your state requires an employer to submitted its employees for Audiometric testing once every 2 years or more frequently if your employees are exposed to higher levels of hazardous noise. We recommend regular workplace noise testing and Audiometric testing as the minor expense of the noise survey and Audiometric testing is completely insignificant in comparison to the cost of just 1 hearing loss Workers Compensation Claim.